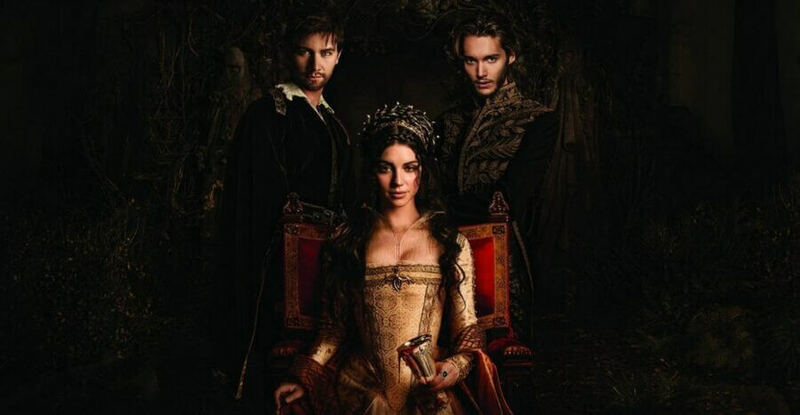 Reign is yet another series picked up by Netflix in some regions that will be getting weekly episodes dropping on Netflix. The series is about to head into its fourth and final season on The CW so let’s take as to when you’ll be streaming the season on Netflix. Reign on The CW particularly stands out as the channel is mostly full of supernatural shows and superhero shows. The show is a fictionalized version of Mary Queen of Scots back in the 1500’s. The series then covers some other famous historical figures such as King Henry II and the first Queen Elizabeth. Think of an older version of the Netflix Original series, The Crown. The fourth season will push the total episode count up to 78 with 16 episodes being in season 4. In some regions, such as the United Kingdom and Australia the series will be getting new episodes added to Netflix on a weekly basis just after they air in the states. When do new episodes of Reign come to Netflix? The first episode is scheduled to air on The CW on February 10th, 2017. The first episode will then come to Netflix two days after that on February 12th. This was confirmed in the what’s coming to Netflix in February list and will continue on a weekly basis from there. We’ve attached a release schedule below for your convenience. This joins the many other CW shows that get weekly updates on Netflix including Riverdale and Crazy Ex-Girlfriend. This doesn’t account for a mid-season break which isn’t currently scheduled but if it does come to fruition, we’ll update accordingly. When will Reign season 4 be on Netflix US? Although the United States isn’t covered in the deal listed above, it is set to get Reign on a much faster rate than normal. Usually, most CW shows get renewed on Netflix in October but as of last year, a new deal means that we’ll be getting new seasons around a week or so after they finish airing on The CW. That means that the US will likely get the full season 4 added to the service in June 2017. Are you looking forward to watching season 4 of Reign on Netflix? Do you think it’s something that Netflix could look at reviving in the future? Let us know in the comments.